Every municipality is unique, so there are many critical paths to advance equity and inclusion. City for All Women Initiative (CAWI) and its partners believe that when a municipality works for those who are most at risk of exclusion, including women and girls from a diversity of backgrounds, they work for everyone. For the past decade, CAWI and the City of Ottawa have worked in partnership to contribute to this possibility. These efforts first informed the pilot of a Gender Equality Guide, and then expanded to the creation of an Equity and Inclusion Lens (E I Lens) in 2010 (2nd ed. 2015) that addresses additional areas of exclusion. 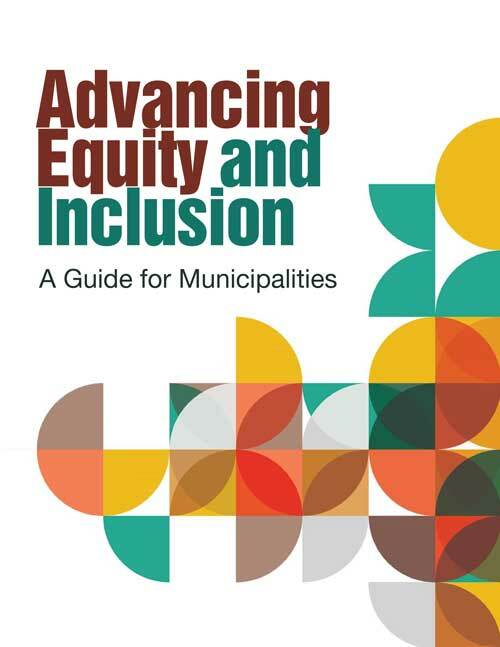 Since May 2014, CAWI has worked with partners—municipalities, women’s organizations, academics, local and national organizations—from across the country to advance gender equality, equity, and inclusion in the creation of this guide.